A true story from the great age of Arctic exploration of an Inuit boy's struggle for dignity against Robert Peary and the American Museum of Natural History in turn-of-the-century New York City.Sailing aboard a ship called Hope in 1897, celebrated Arctic explorer Robert Peary entered New York Harbor with peculiar "cargo": Six Polar Inuit intended to serve as live "specimens" at the American Museum of Natural History. Four died within a year. One managed to gain passage back to Greenland. Only the sixth, a boy of six or seven with a precociously solemn smile, remained. 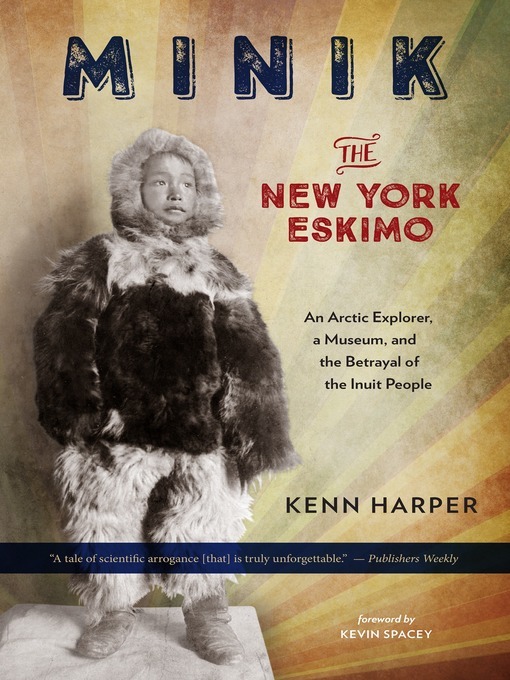 His name was Minik.Although Harper's unflinching narrative provides a much needed corrective to history's understanding of Peary, who was known among the Polar Inuit as "the great tormenter", it is primarily a story about a boy, Minik Wallace, known to the American public as "The New York Eskimo." 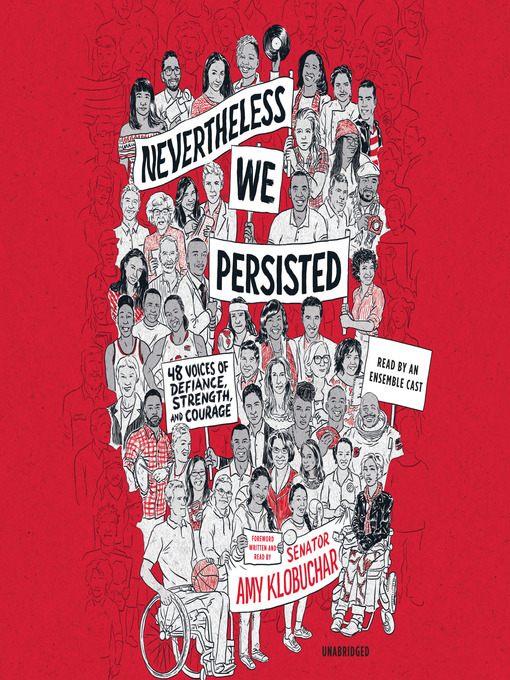 Orphaned when his father died of pneumonia, Minik never surrendered the hope of going "home," never stopped fighting for the dignity of his father's memory, and never gave up his belief that people would come to his aid if only he could get them to understand.